We have been hearing of bendable or curved screen smartphones until recently, specially by Samsung - but not TVs. 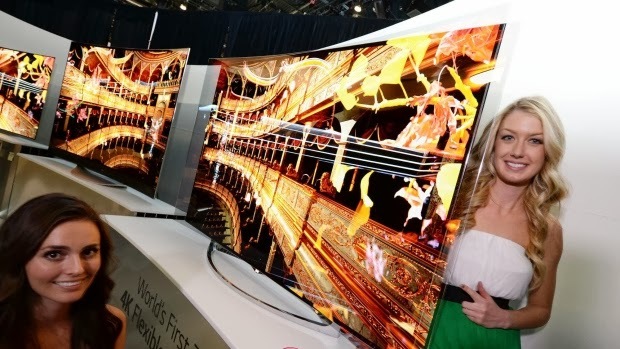 But two leading TV manufacturing giants Samsung and LG are unveiling bendable TVs at the CES at Las Vegas. The bendable screen TV will give consumers an immersive IMAX-like experience at home.